Traditional Thai Massage – Needless to say, visiting a spa in Bangkok won’t be complete without at least getting a traditional Thai massage. Almost all spa establishments in the city offer this service. Thai massage is very popular because it combines a lot of disciplines like yoga postures, acupressure, and even Indian Ayurvedic principles. Hot Lava Stone Experience at Le Meridien – What makes this treatment unique is that the massage practitioner makes use of heated volcanic lava stones and warm aromatic oils during the massage. The treatment takes around 90 minutes. It’s something you should try if you haven’t experienced treatments of this type before. The Singing Bowls Ritual at the Shanghai Mansion – If you’re looking for a unique treatment that involves therapeutic rituals, this is exactly what you’re looking for. It combines the soothing effects of singing bowls and the relaxation from a good massage. It awakens both your body and spirit. For those who don’t know, the Shanghai Mansion is a spa hotel which located at Bangkok that’s located within Chinatown. That said, it’s a very accessible place to get a nice spa treatment. 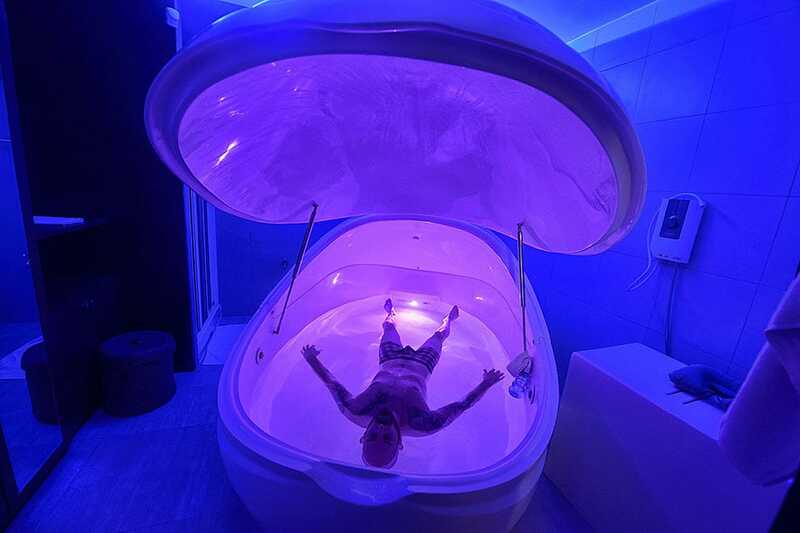 Flotation Therapy at the Theta State Float Center – Who would’ve thought that you can get bliss and enter a state of calm by isolating yourself in a floating chamber? That’s exactly what you receive in this unusual, but very effective, spa treatment. For a moment, you free yourself from stress from the outside world, and even from gravity itself. These are the types of spa treatments you should look for the next time you find yourself in Bangkok. Your body will benefit from these treatments both physically and mentally. For instance, traditional Thai massage helps your whole body relax, thus allowing better blood circulation. The treatments also relieve stress, and this makes them effective solutions against mental conditions like anxiety and depression.